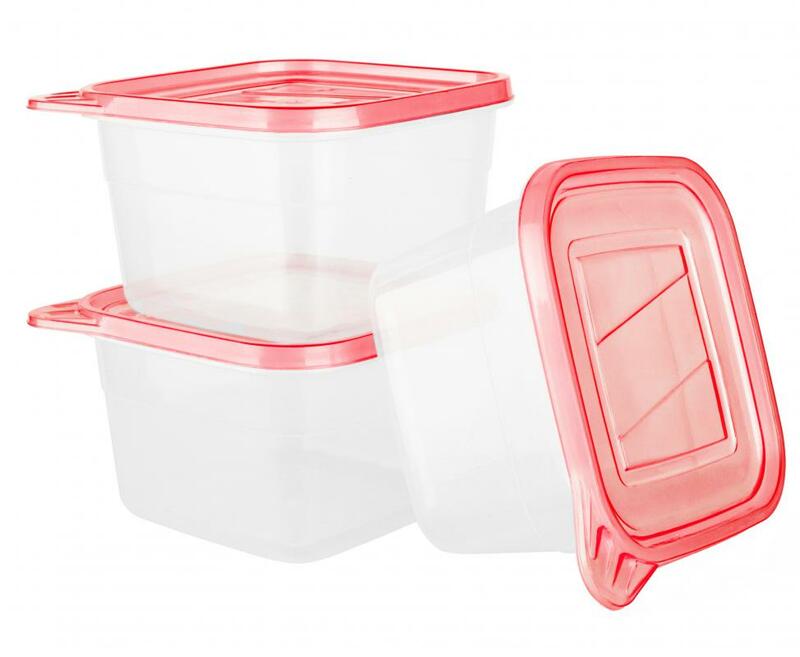 Saving leftovers in plastic containers can provide extra meals. 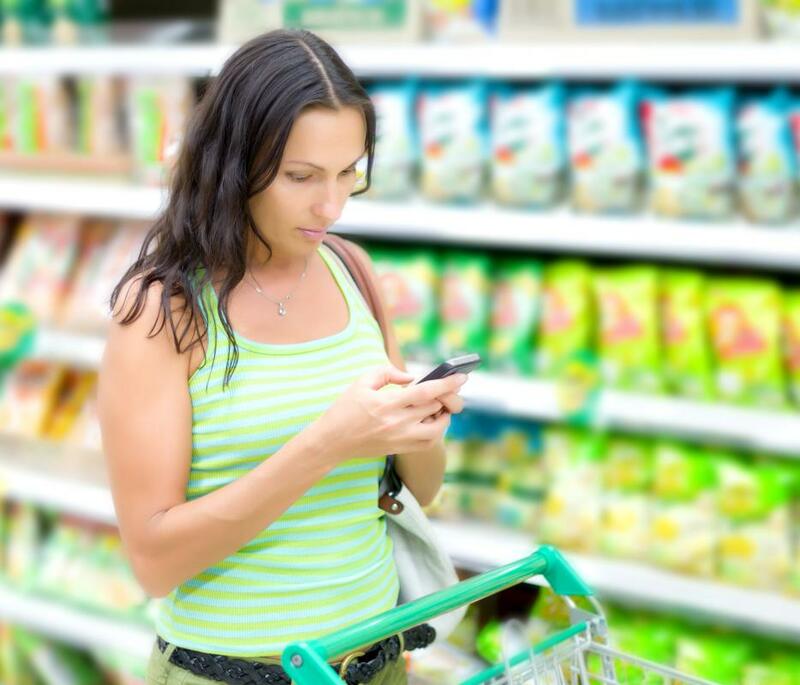 Budget-savvy food shoppers often download coupons and deals on their smart phone. 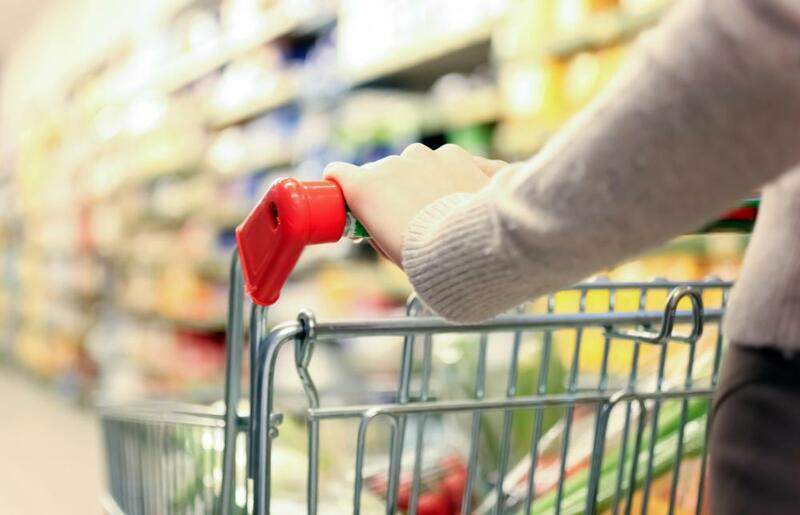 Using coupons can help save money on groceries. 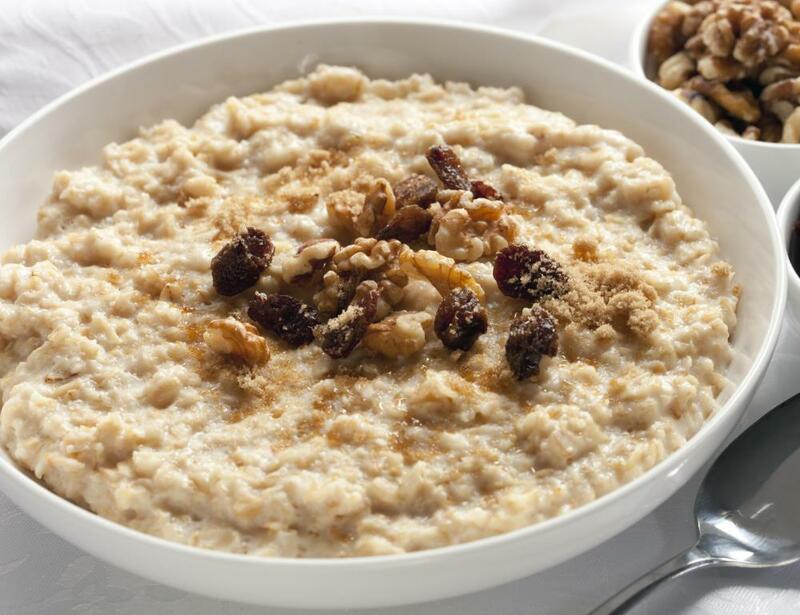 Old-fashioned oatmeal can be an inexpensive breakfast. 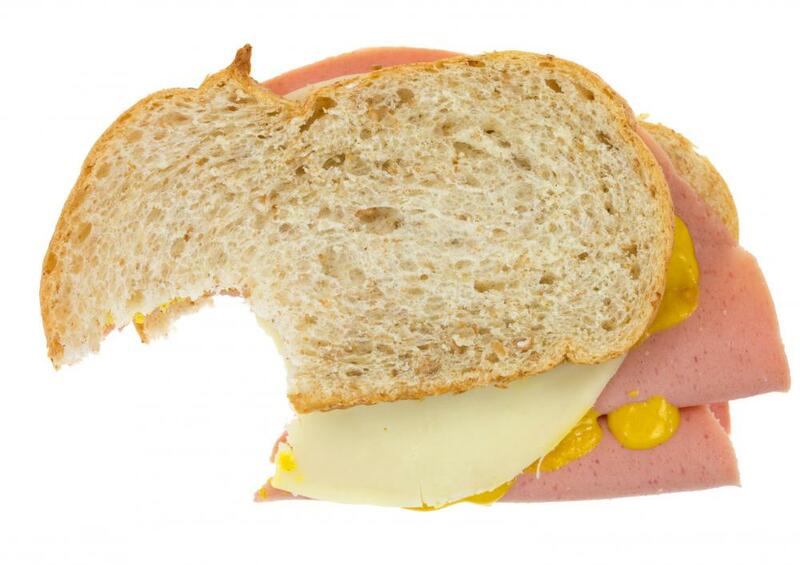 Packing a sandwich for lunch can help cut down on food costs. 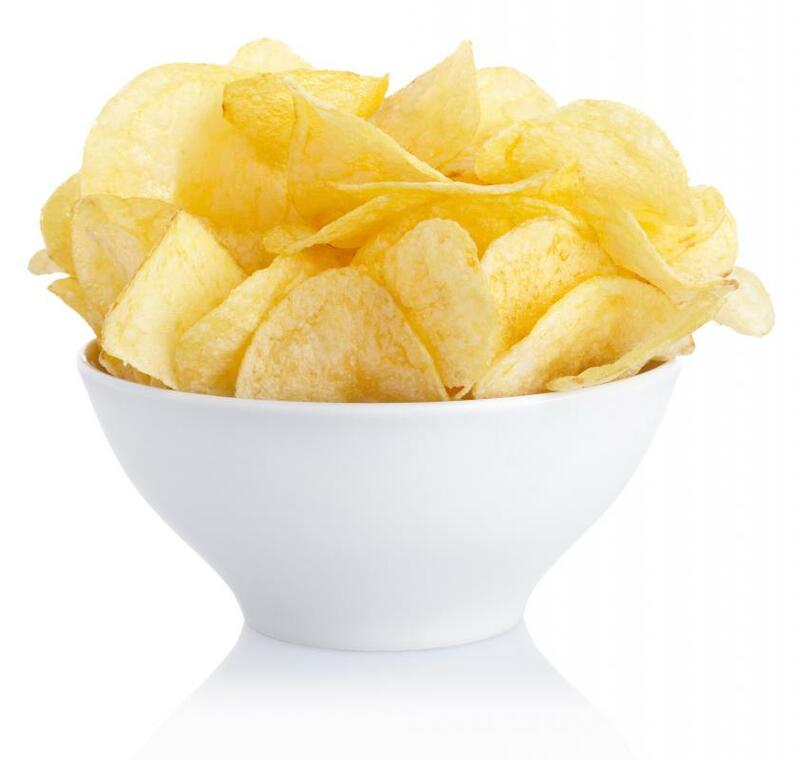 Buying junk food, like potato chips, can add unnecessary expense to a grocery bill. Planning meals that use fresh produce is generally more economical than purchasing processed food. 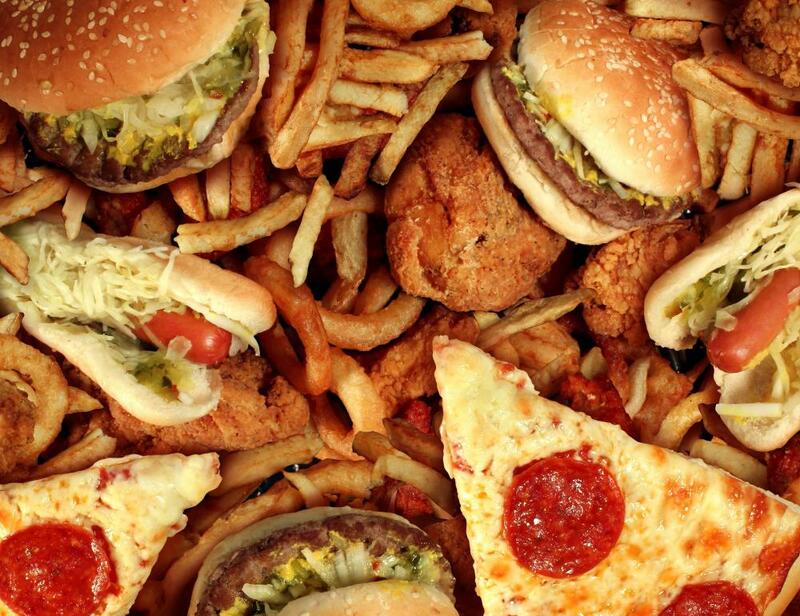 Cutting back on take out and delivery food can help save money. Never go shopping when you're hungry if you're worried about budgeting. Plan meals in advance and take a list when you go grocery shopping. Writing a shopping list and purchasing only those items may help some people save money while grocery shopping. Of all the household expenses, the task of finding ways to save money on food is one of the continuing struggles of keeping the budget in balance. 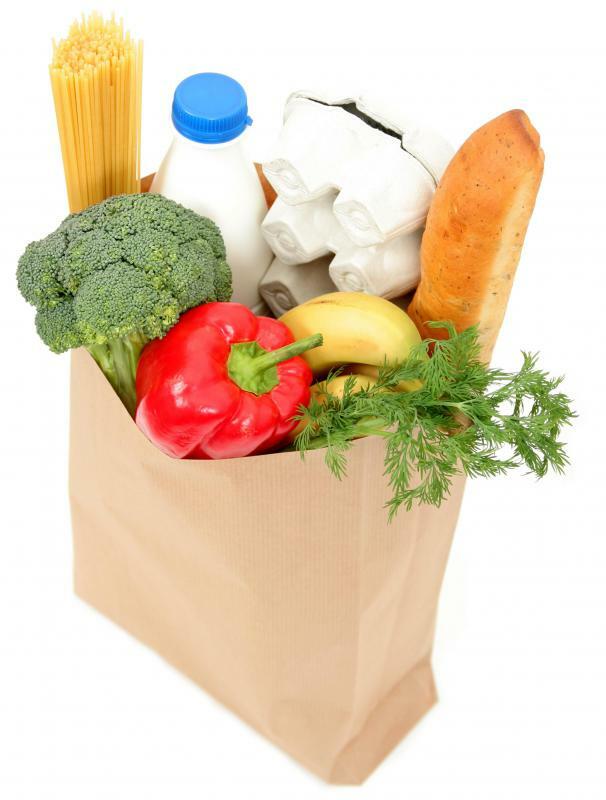 Fortunately, there are several general tips that will help just about any type of household save money on groceries. Here are some ideas that can be adapted to households of any size. One of the best ways to save money on food is to take a long hard look at what types of foods are being purchased on a weekly and monthly basis. People with busy lives often will purchase processed foods that can be warmed in a microwave or toaster oven quickly. While convenient, these options also tend to cost more per serving than preparing meals using fresh ingredients. Choosing to spend a little more time preparing meals from scratch and cutting back on the more expensive ready made meals can definitely be a money saver for many households. Also, cut back on junk foods. These often prove to be real budget busters for many household food budgets. Planning meals in advance is a great way to save money on food. By laying out a meal plan for each of the three daily meals, it is possible to determine what foods to buy, and in what quantities. While some people go as far as to lock in a specific menu for each meal, many find the process works just as well if general planning for the meals within a given time frame is undertaken. For example, if grocery shopping is conducted on a weekly basis, plan out seven breakfast meals, seven lunch meals, and seven dinner meals. What to prepare on a given day can be decided as the week progresses. Far too many people choose to enter a supermarket without the benefit of compiling a list of needed foodstuffs. The result of this action is that impulse buying takes place, and the money budgeted for food is quickly exhausted on food purchases that were not necessary. At the same time, needed items are forgotten, which requires a second trip and more of an opportunity to engage in impulse buying. 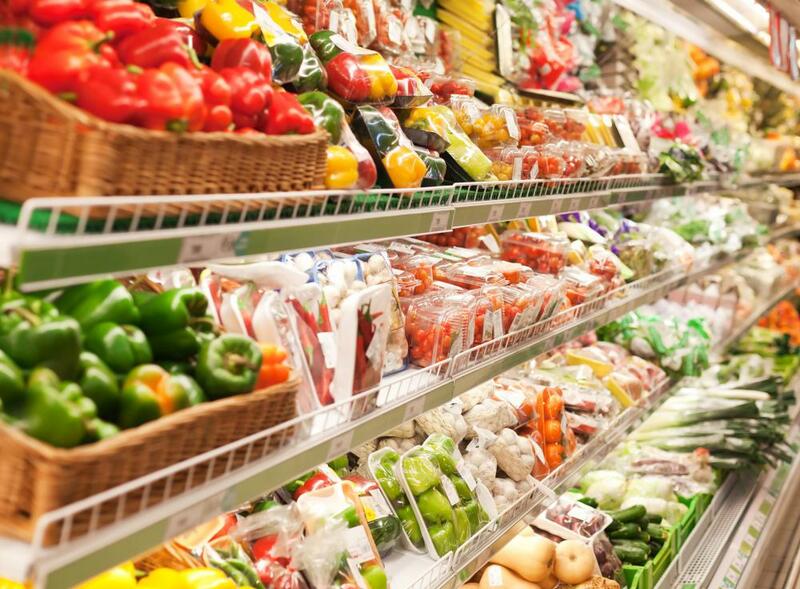 By never entering a grocery store without a list, chances are you will stay on track and save money on food easily. 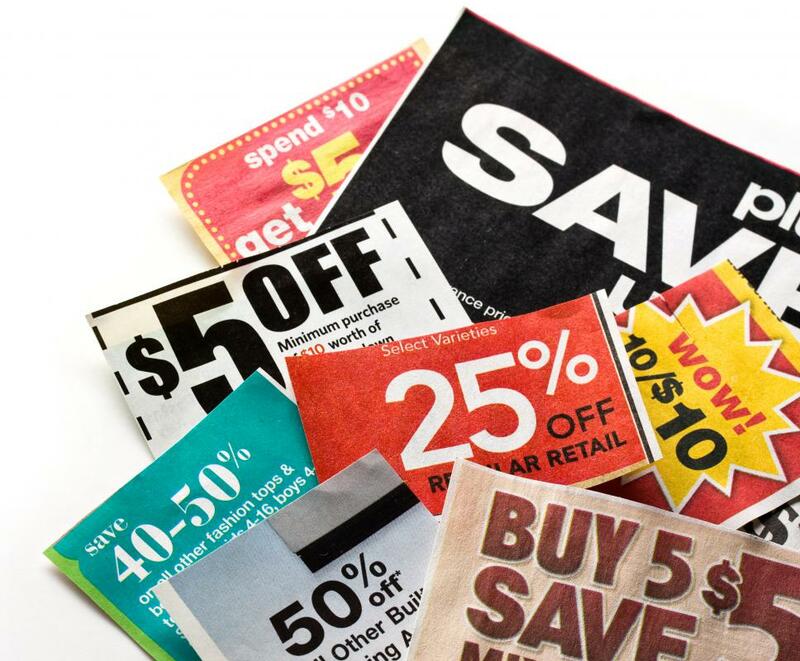 Along with the list, use coupons and store sales to stretch your buying dollar. 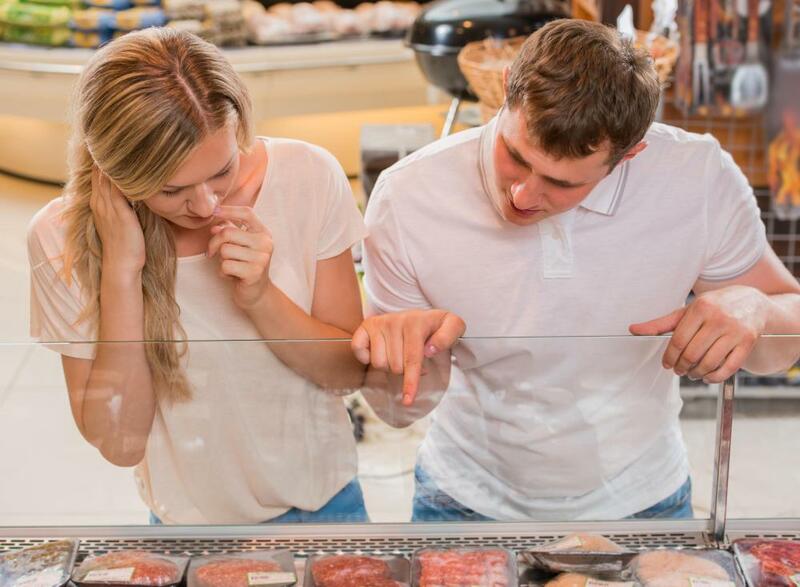 Both these methods are time-honored ways to save money buying food. However, it is important to remember one point in order to save money on food with this coupons and sales. Unless the food item and brand is one you normally use, the coupon is not likely to yield any real savings. The same is true on a sale item. Unless the sales is on food you would normally purchase and consume, the purchase will not ultimately benefit your food budget. Last, if you have the storage space and the funds to do so, consider buying staple food items in bulk. Large families can save money food shopping in this manner, but even single person households may benefit from the same approach. Assuming the staple will be used in a reasonable period of time, choosing to buy in bulk can be seen in spending a little more now in order to realize savings in the weeks and months to come. What is a Cash Market?